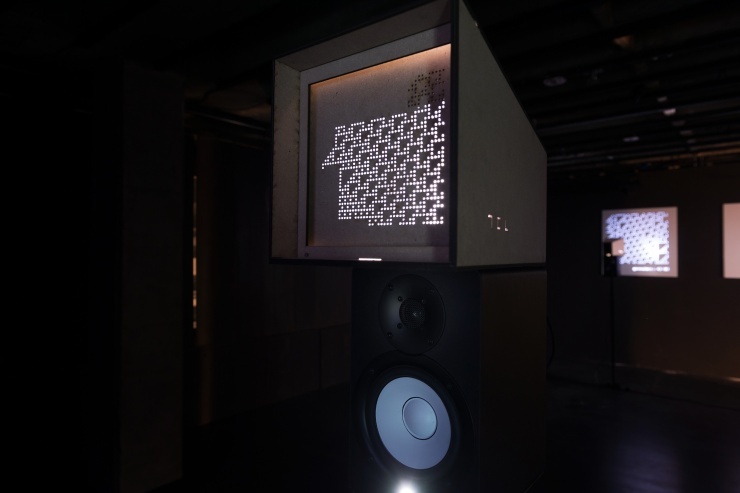 From January to March 2019 we were hosting Alexandros Kontogeorgakopoulos, a transdisciplinary artist-researcher in Art-Science-Technology. 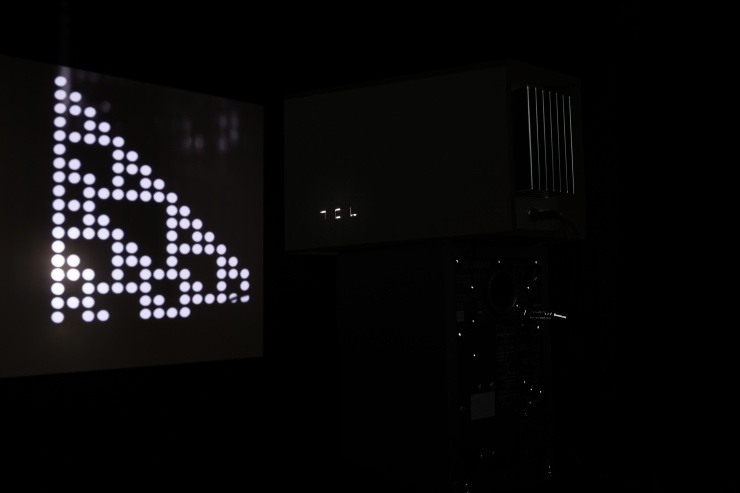 During the residency, Alexandros Kontogeorgakopoulos developed a light and sound installation, titled Rule 01101110, which reinterprets a one-dimensional cellular automaton - Rule 110 (Rule 01101110). 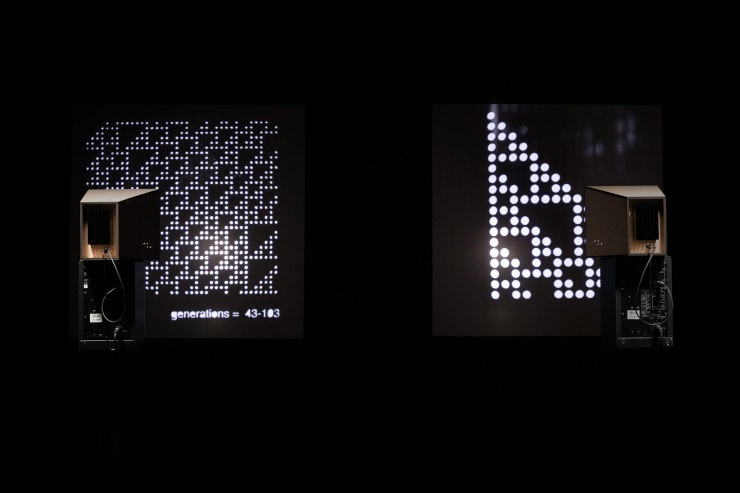 A series of light paintings and sound will depict the evolution of this simplest known Turing complete system, which is capable of simulating any computer algorithm. The project was co-developed with the co-founder of oneContinuousLab, Odysseas Klissouras. Production: Ljudmila & Zavod Projekt Atol Institute. Residency is supported by the Slovene Ministry of Culture and MOL – Department for Culture. Residency is part of EASTN-DC Network, which is co-funded by the Creative Europe program of the European Union.